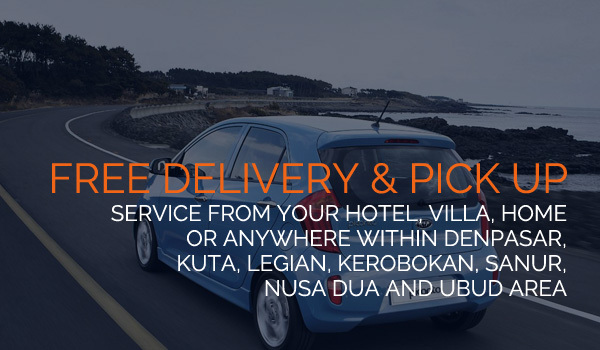 We are here to better organize and arrange of your car rental needs for a holiday or business trip in Bali. 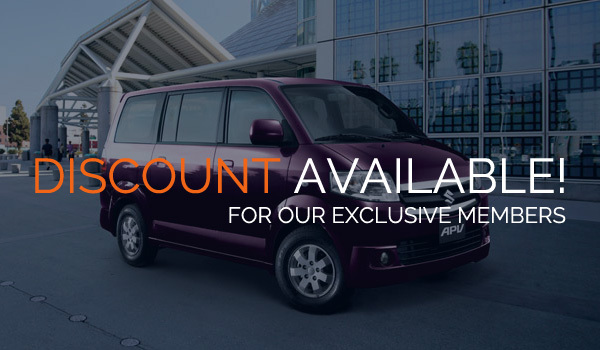 We provides a range of quality rental cars from compact city cars, medium family cars, mini-jeeps to 12/20 seats mini-buses. All vehicles are in good condition, well maintained and safe. 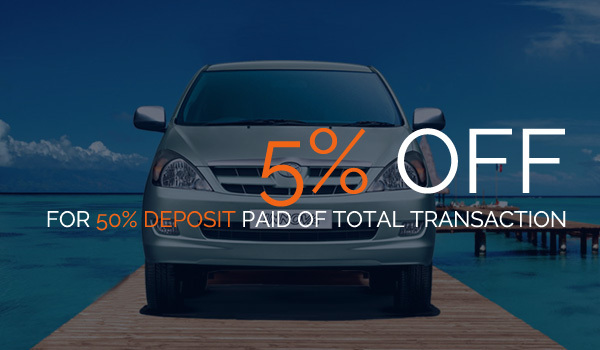 Car rental rates relate to the condition and year of vehicle. When advising the type of vehicle that you would prefer, please clarify condition or rate of your choice and book your rental car in advance to guarantee your booking. WHY BALI RENT CARS ? Bali Rent Cars is a 100% Balinese owned company offering a quality car rental service in Bali. All rates includes 21% government tax and service charge. Full car rental Insurance coverage including all damage waivers, lost of the rental car or any part of it. Unlimited kilometer / mileage in around Bali island only. Free use Bali’s detailed road map by PERIPLUS. 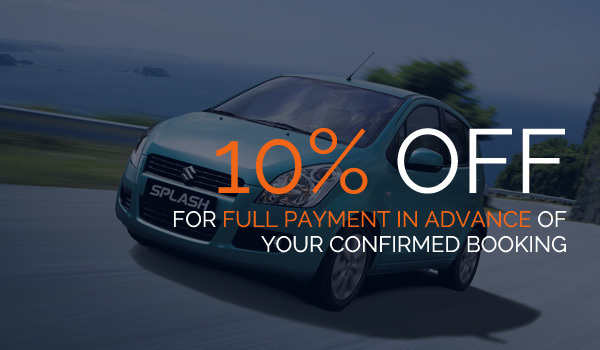 Rent a car is made easy with Bali Rent Cars! Copyright © 2003 – 2019 Bali Rent Cars. All rights reserved.